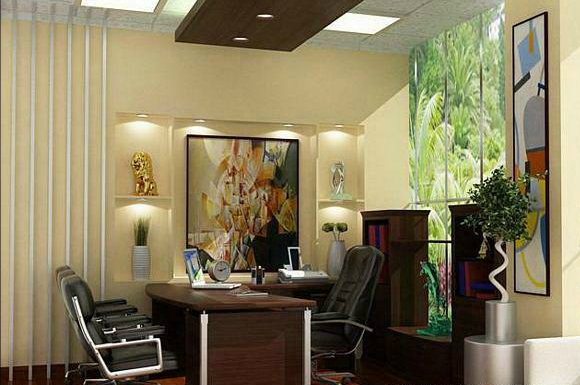 Now a days most of the large and even tiny corporate's are now hiring an interior designer for designing their offices. 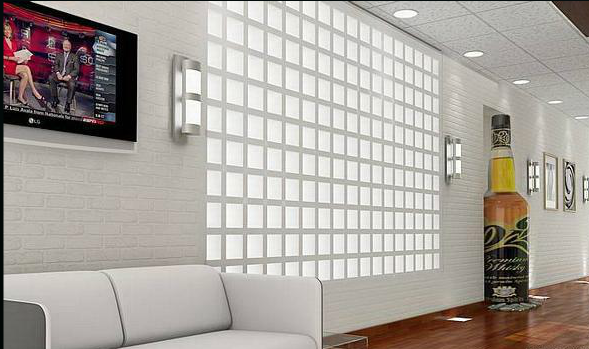 Its essential because interior design helps us describing a group of various yet related projects which will help to create your office environment according to your work. Interior design is a profession with various abilities that includes conceptual development, liaising with the stakeholders of a project, management and execution of the design. 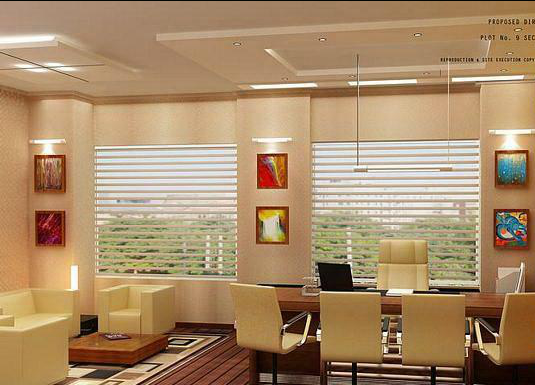 Now a days most of the large and even tiny corporate’s are now hiring an interior designer for designing their offices. Its essential because interior design helps us describing a group of various yet related projects which will help to create your office environment according to your work. Interior design is a profession with various abilities that includes conceptual development, liaising with the stakeholders of a project, management and execution of the design. 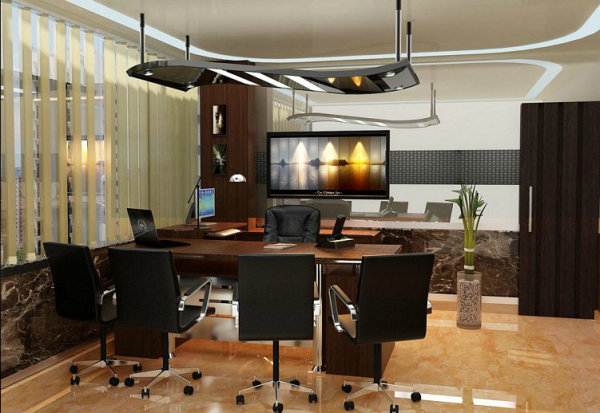 Here within are some of the designs from which you can take an idea to create your office with a fabulous interior design. 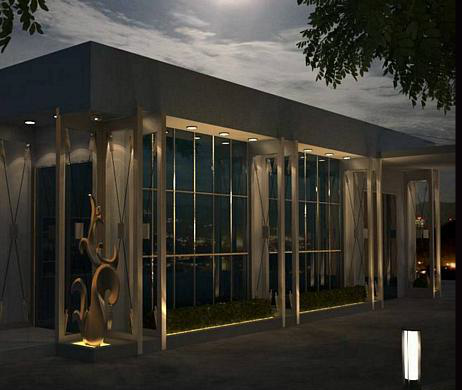 Its a post modern style with metal, glass and elevation. 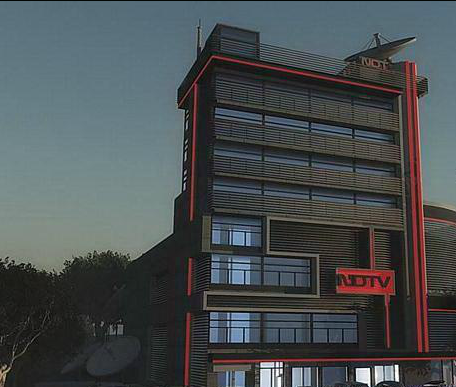 We have given you a post modern style of director’s cabin. 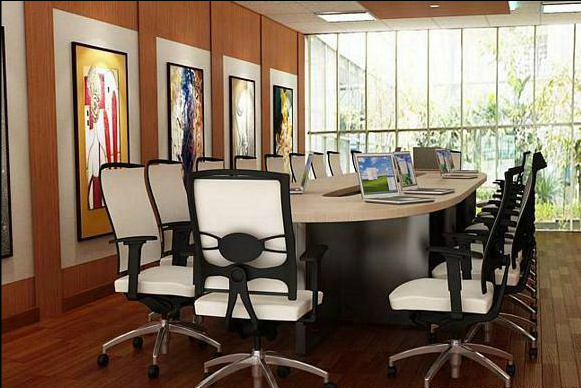 Its a contemporary corporate boardroom and flooring laminated with wood. They have used the veneer paneled sidewalls. 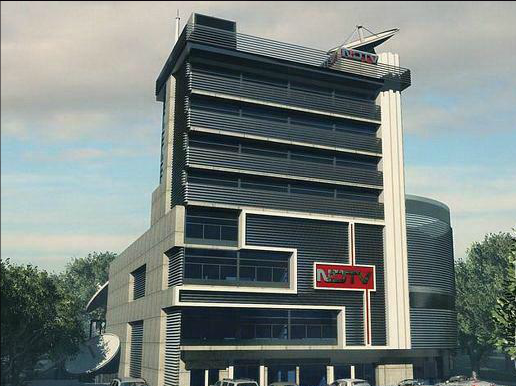 Proposed NDTV Archana Facility elevation facade. We have given you day, evening and night visualization. 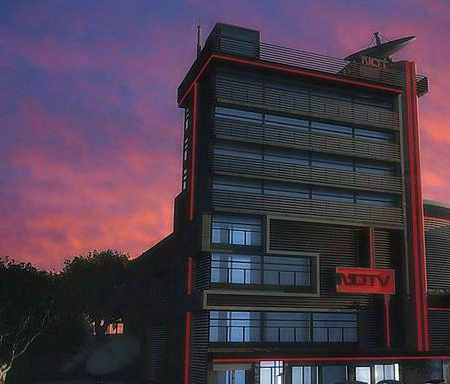 The view is of Proposed reception for NDTV headquarters at archana complex in New Delhi. 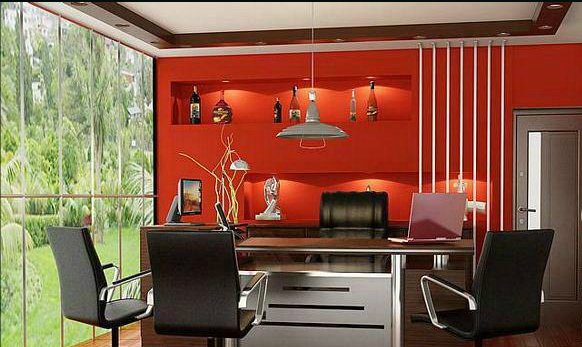 Post modern styled chairman’s cabin using vividity of textures and color to create visual interest. 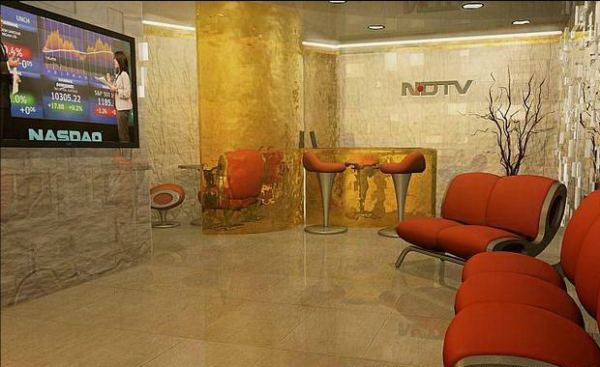 Post modern is the style which has been selected for the furniture. 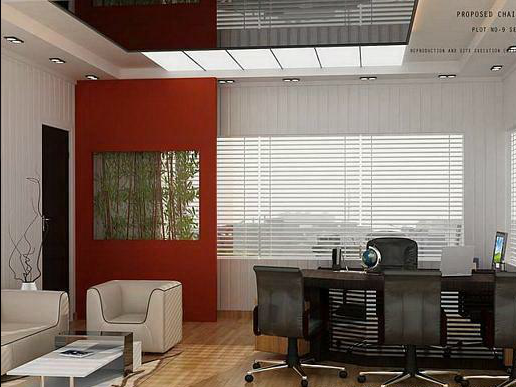 Director cabin is made with post modern style with laminated wooden flooring and textured painted sidewalls. Minimalistic style has been used for furniture. 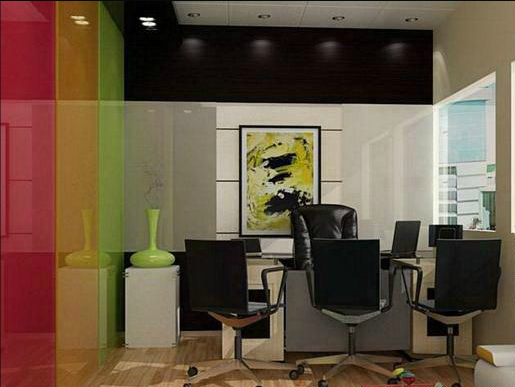 Its a neo- modern interior design styled corporate board room. 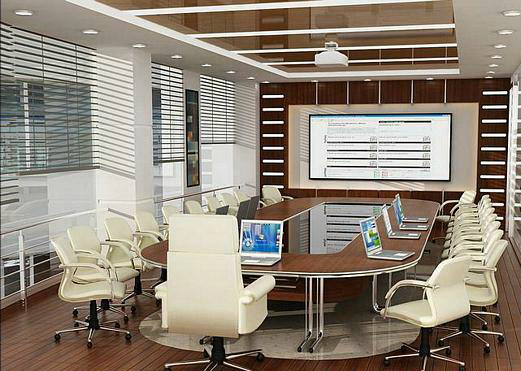 The far panel of the office is designed to incorporate IT technology based gadgets such as Panacision Display panel boards, etc. 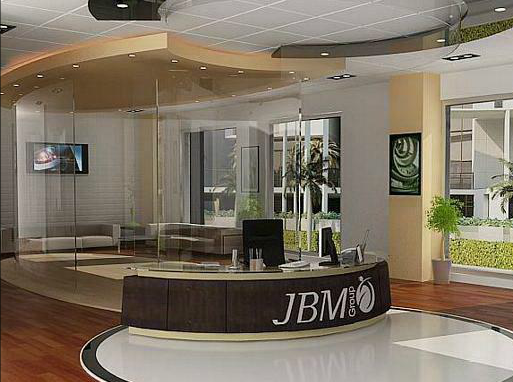 Its a contemporary styled large reception space for the JBM Group proposed office at Gurgaon. Neo- modern minimalistic style has been kept for the interior elements with contrasting colors are been used to create focal points as well as visual interest. 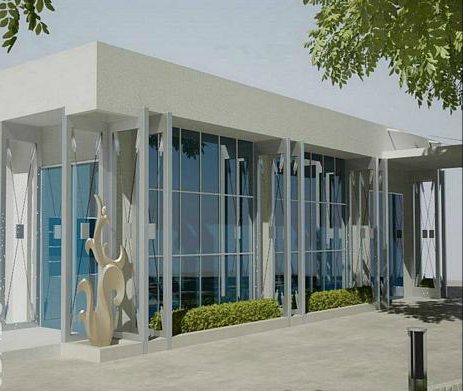 Its a proposed managing director cabin for the Best Food International group corporate head office at New Delhi. Its a post- modern style contemporary director’s cabin by using a modern design styles. The left wall has been completely done with colored glass panels. Neo- modern minimalistic has been used for the furniture. 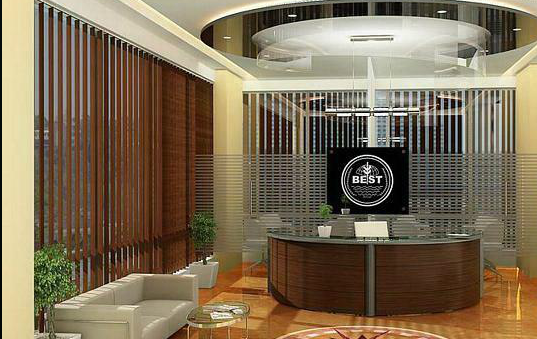 Its a proposed reception for the Best Food International group corporate head office at New Delhi. Its a neo- modern styled contemporary managing director cabin with red colored back paneled wall for the Globus Spirits Limited group proposed office at New Delhi. 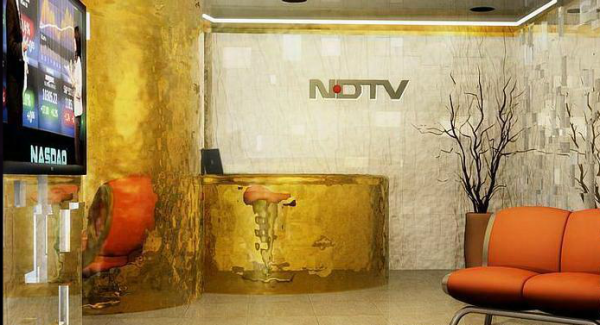 Here is a proposed corporate office corridor for Globus Spirits Limited group corporate office at New Delhi. The designs are great. Kindly reply you provide subscription for office interior magazine ?